Second generation model is a China-only offering. 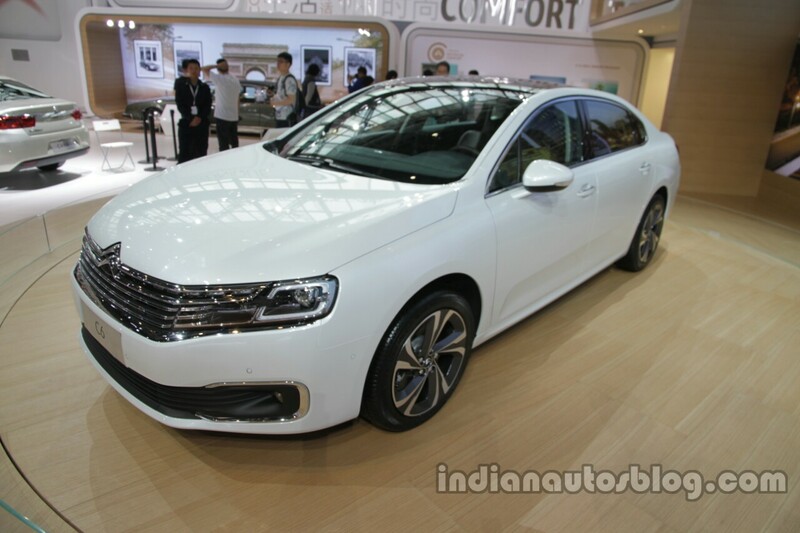 Citroen has unveiled the second generation 2016 Citroen C6 at Auto China 2016 (2016 Beijing Motor Show). Unlike the first generation C6, this is a China-exclusive model. Developed under the framework of its joint venture with Dongfeng Motor, the Citroen C6 will be built in Wuhan and be positioned in the upper business D segment. The Citroen C6 is allegedly a French-styled Dongfeng Fengshen A9 that was introduced last year. It measures 4.98 metres in length, 1.89 metres in width and 1.47 metres in height, and has a wheelbase of 2.90 metres. Exterior highlights include chrome radiator grille that merges into the headlamps, C-shaped chrome trim for the fog lamp housing, daytime running lamps, sleek greenhouse accentuated by chrome trim and tail lamps with 3D LED light signature. Inside, the Citroen C6 is given a premium appeal with features like Nappa leather seats, wood/brushed aluminium trim on the centre console, quad-zone automatic climate control, ventilated seats with pneumatic massage function on all four seats, 12-inch HD display for the instrument panel and 8-inch capacitive touch display for the infotainment system. 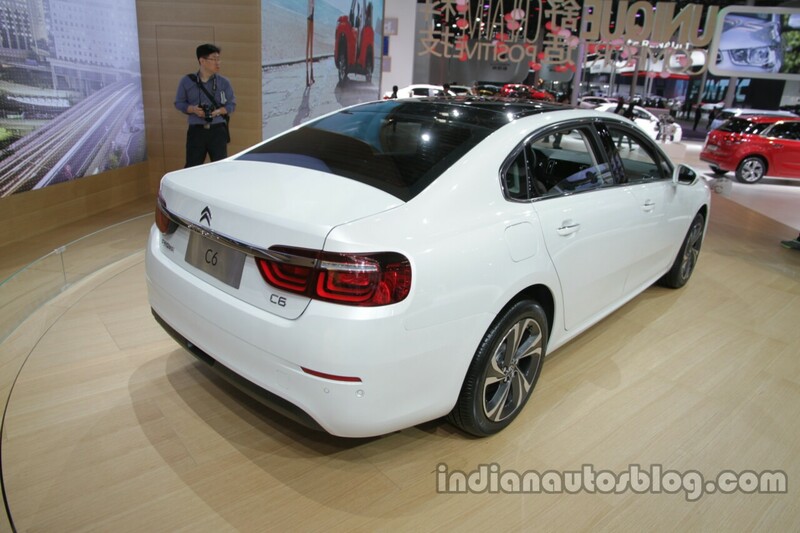 The Citroen C6 will go on sale in China at the end of the year. More details about the car will be revealed during the second half of 2016.